One popular post is enough to drive in good amount of traffic to your blog rather than posting ten worst content posted over a month. A good quality post has the potential to build good fortunes in your blogging carrier. 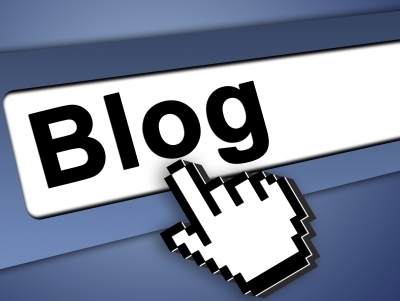 So, are you ready to write an effective and popular blog post? There is no proven formula to create this kind of content. However, unless you try you will not be able to find out information. Here are some of the tips that will help you to do so. Spending time is important: If you can spend more time on researching information about the topic, you will come up with more values and informative content. It will help you to fill with valuable information in every word of the post. This will be a good bet as the readers will enjoy your content and find it extremely useful. Use your idea: A post can become popular if it can fulfill the needs of the readers. Will you be able to address the requirements of your target audience? Do you think you can organize the content in a structured manner? Use your creative ideas to come up with informative content and present them in a better style. Format properly: Use the formatting tips and take advantage. Highlight the important aspects on your content. Make sure to present the information in points and do not write paragraphs. Present the most informative content, points, hilarious and humorous points with proper indentation. Creative headlines: Brainstorming the headlines for blog posts is something that very few bloggers have mastered. 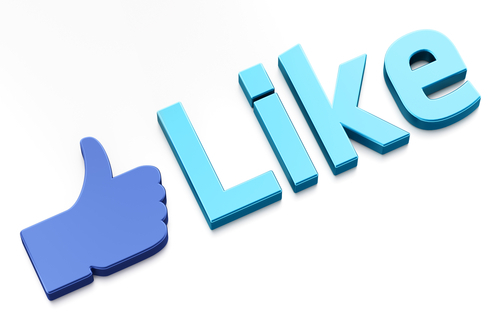 The posts must have good and catchy headlines to grab the attention of social media users. It is always good to spend about ten to fifteen minutes to brainstorm the best of headlines for your post. Add value to your information: Mere writing skills will not help you to grab the attention of millions of users. Try to answer the following question whenever you write your blog post. 1. Did I make proper research on the content? 2. Did I proof read the content? 3. Did I provide informative content in a pleasant manner? 4. Will the reader benefit from my post? If you think you have done enough justice with regards to the above aspect, there is a greater chance for your post to be one of the favorites. Beautify your blog content: Try to spend time in searching relevant pictures, images and add them to your post. If you can present the information in a table manner, it is well and good. Try to create a visual treat to the readers. Let the introduction does the work: Do not waffle around with the introduction. People will ignore the content if it has stories. Address the issue or information that you are going to speak about and start presenting the information. Make sure to follow the above described tips which are result oriented. Start blogging with a purpose and make sure you do not waste any time in simply filling up with the information. Rajkumar Jonnala is an expert blogger and shows great deal of interest in building up blogs with good PR in a shorter time frame. He has a vast experience blogging writes about cable floor cover and cable cover. He loves to share tips and information in his blogs. In addition, you also have to make sure that your readers will get or learn something after reading your post.